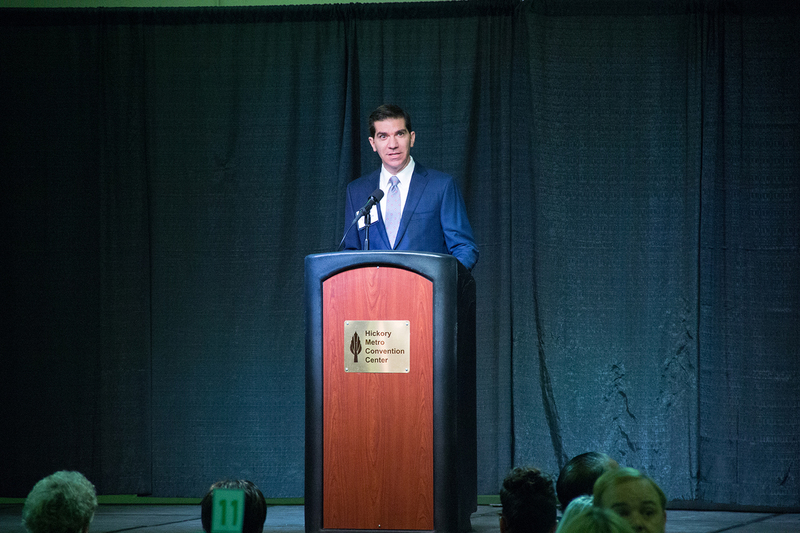 The leadership of the Catawba Valley Community Foundation and the Unifour Foundation Endowment recently spearheaded a local initiative to raise awareness and focus grantmaking on early childhood education and its importance to the region’s long-term economic vitality. The board of the Unifour Foundation awarded more than $50,000 to support programs impacting local early childhood education, including the Catawba County Partnership for Children and the Newton-Conover City Schools. 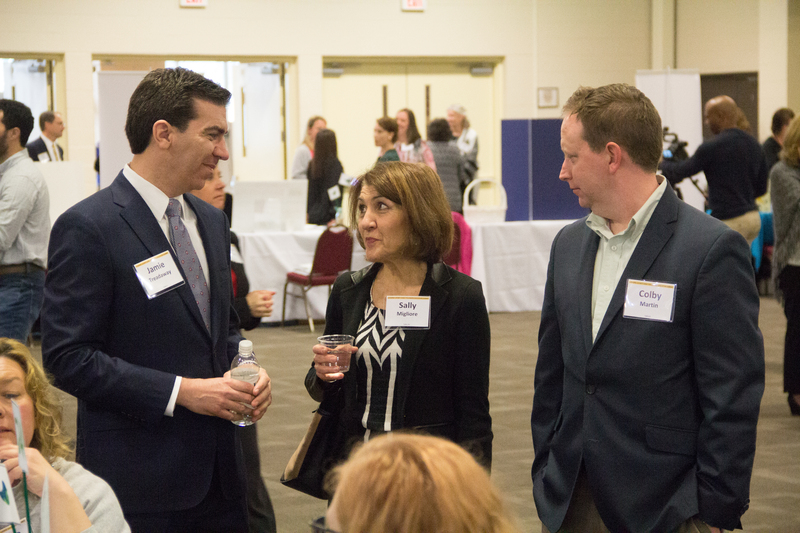 Additionally, the endowment joined forces with the board of the Catawba Valley Community Foundation to convene a gathering in Hickory to raise awareness and inspire collaboration around the importance of early childhood education. The funding and gathering are the result of a new focus area the Catawba Valley Community Foundation established in early childhood education and an idea CVCF Board President and Unifour Board Member Jamie Treadaway had following a meeting of the UNC-TV board of trustees, another board he serves. Thanks to this new focus area, the Unifour Foundation Endowment, an NCCF fund held with the Catawba Valley Community Foundation, directed the local funding to support local pre-school program infrastructure in partnership with the Newton-Conover City Schools and the Partnership for Children and provided the grant to support the Catawba County Early Childhood Education Summit in partnership with UNC-TV. 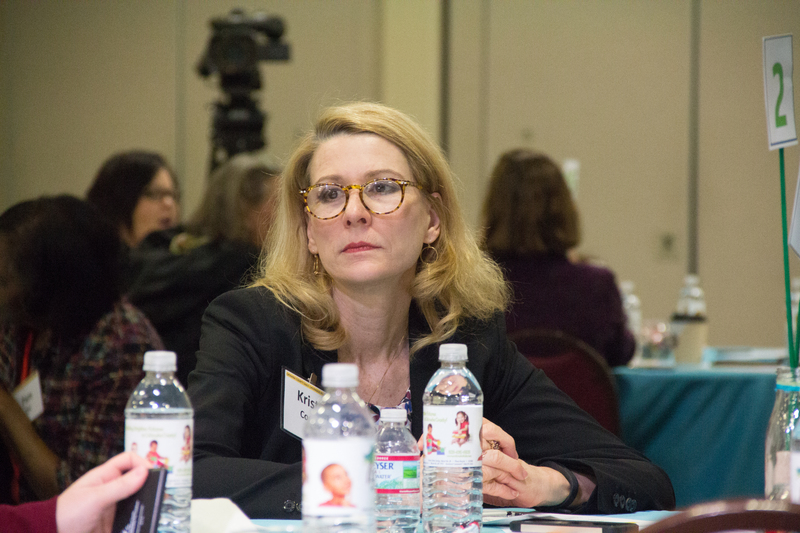 The Summit brought 140 local leaders, advocates and public officials together to hear from leaders having an impact across the field of early childhood education, including from the NC Partnership for Children, NC Early Childhood Foundation, Prevent Child Abuse NC and UNC-TV. In addition to the initial grants from the Unifour Foundation to support the focus area, the Endowment provided a portion of the funding necessary for Catawba County to receive a $100,000 grant to support early childhood education provided by several large statewide and regional funders through the Institute for Emerging Issues at NC State University. Catawba County was one of four in the country selected for this new, 18-month initiative designed to help strengthen leadership capacity within the local early childhood development systems. The services that will be provided to the community through the grant are valued at more than $100,000.